Like any voluntary partnership, PIF’s ability to bridge the gap between planning and implementation relies on the strength of our network. Human and financial resources are the core of our conservation capacity. People discover what’s limiting bird populations and use that information to plan conservation and design landscapes to meet the needs of birds and society. 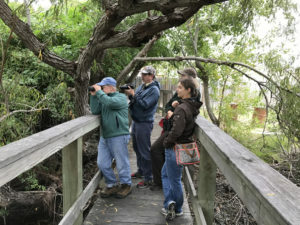 People integrate conservation needs and policy recommendations to create habitat programs for birds and other wildlife. Financial resources enable people to generate this information and put this conservation in place. 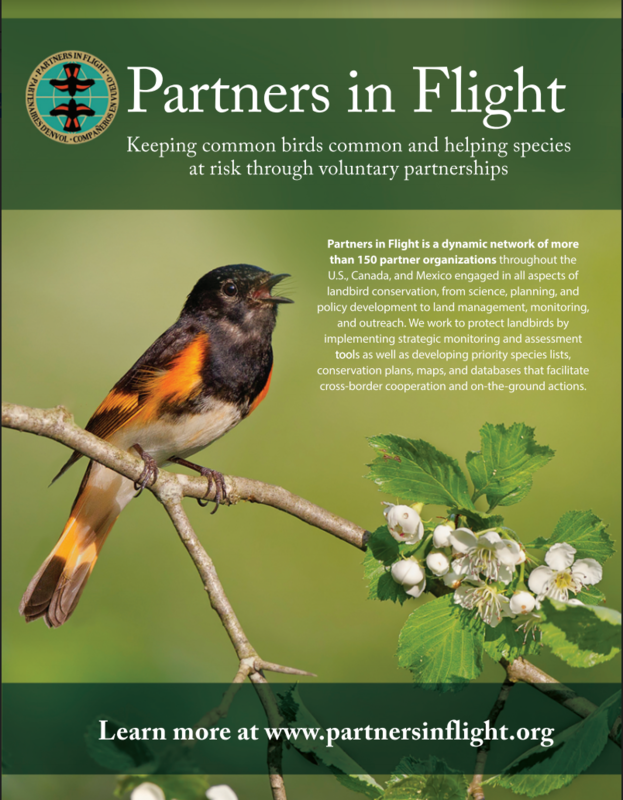 People participating at all levels of government agencies, non-governmental organizations, and industry, as well as individuals can influence bird habitats or mitigate direct mortality of landbirds, and play essential roles in garnering and delivering needed resources internationally, nationally, and locally. Conservation is a societal and cultural challenge. To bridge the implementation gap and achieve our conservation objectives, we must engage people who already watch and appreciate birds, as well as those who are motivated by human health or other concerns. Making connections between cultural values and conservation can motivate people to take action and be a powerful mechanism for success. People enjoy and care about birds. One of every six citizens in the United States and Canada—people from all walks of life—participate in bird watching, whether they watch the backyard bird feeder or travel long distances to see birds. People are concerned when more species are assigned endangered or at-risk status. Thus, many contribute time, money and data for conservation. For example, citizen science data have been critical to developing conservation plans and identifying steep population declines in common species. We must continue to mobilize this passion for birds and turn it into conservation action at every level. Kansas State University Ph. 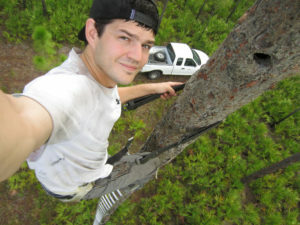 D student Mark Herse doing cavity research on woodpeckers. Science and planning for bird conservation have advanced rapidly over the last decade—setting the stage for action. 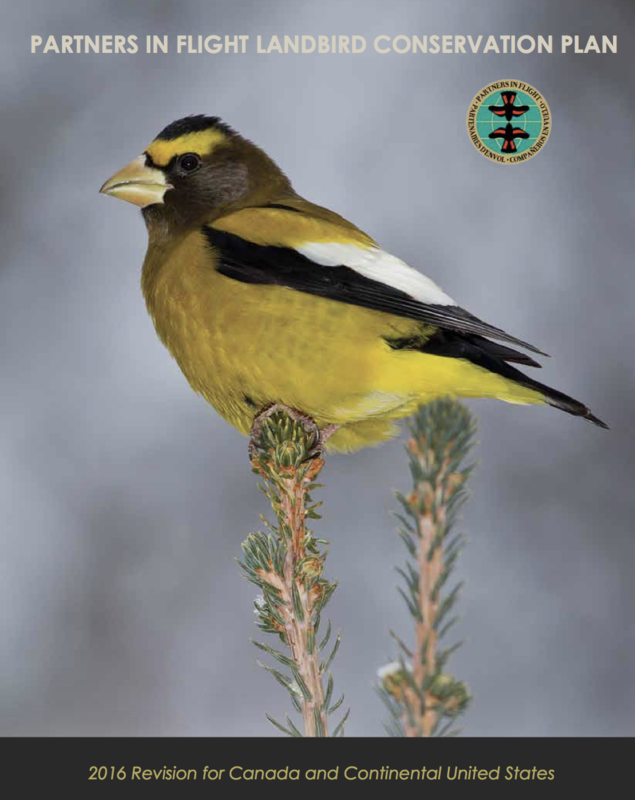 We know that landbirds are in urgent need of conservation action applied consistently across broad landscapes to stabilize or reverse their population declines. We also know that management of at-risk and endangered species is expensive, so it makes sense to conserve birds and their habitats now, before a crisis hits. However, the divide between knowing what to do and our ability to do it can be large – we call this the implementation gap. Need for greater societal awareness and engagement.